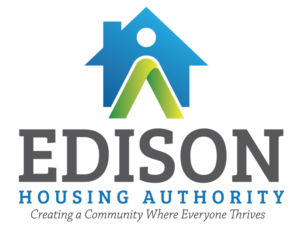 EHA welcomes vendor participation in the procurement process. To become one of our professional service providers, interested suppliers should routinely check our postings for needed services. Our procurement process follows some key objectives: We want to enhance the competitiveness of the supply base, as well as, ensure that EHA receives the greatest value for its money by leveraging the optimal combination of costs, service delivery, and quality. Presently, there are no bids or rfp’s. However, feel free to frequent our site to see when there is an opportunity to submit a proposal or bid.